Psychology or Psychiatry – Which is which? I would wager a hefty bet that a significant percentage of the population does not know the difference between the practices of psychology and psychiatry. The general population is simply uninformed about these two different specialty areas in the world of mental health. In our outpatient mental health clinic, we often hear confusion by our clients regarding these two common fields. In fact, some people report being frustrated after making appointments with one or the other because expectations were not met. If they would have known the scope of each practitioner’s practice (what they do and what they do not), it would likely have changed their expectations and likely guided them in a different direction of assessment or treatment. One of the most basic and easy to remember differences is the role of medication. Psychiatric providers, including psychiatrists and psychiatric nurse practitioners, are trained in the world of medicine. They study how biochemical treatments can benefit individuals struggling with mental illness. Further, these professionals assess symptoms and functioning, diagnosing the specific problem area that needs attention. The majority of treatment with a psychiatric provider consists of medication management. The professional will track symptoms to gauge if they are responding (typically diminishing) to the medication regimen prescribed. Some psychotherapy may also be incorporated into treatment, however, most of the time therapy will be recommended and provided by another professional (psychologist, counselor, social worker, marriage and family therapist). Psychiatrists and psychiatric nurse practitioners are well versed in knowing what groups of medications are best at treating specific symptoms. For example, an antidepressant medication group known as selective serotonin reuptake inhibitors (SSRIs) are commonly used in the treatment of major depressive disorder and anxiety disorders. SSRIs work to ease depressive symptoms by increasing levels of serotonin in the brain. Serotonin is a neurotransmitter that carries signals between brain cells. SSRIs block the reabsorption (reuptake) of serotonin in the brain, making more serotonin available. 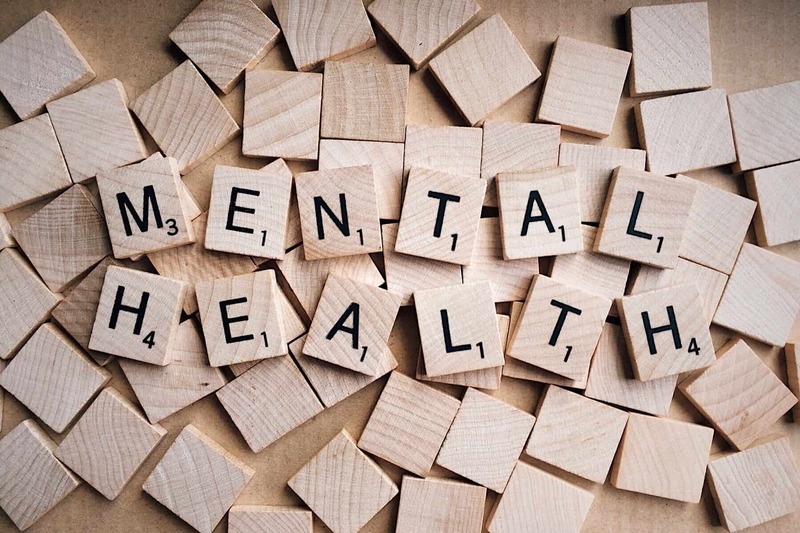 In contrast, a psychologist focuses extensively on assessment, diagnosing and treatment of mental health problems without the ability to prescribe medication. There are numerous specialties within the field of psychology including clinical psychology, neuropsychology, forensic psychology, geriatric psychology, educational psychology, developmental psychology, sports psychology. The most common is clinical psychology and the one that we will focus on in this article. Clinical psychologists often provide psychological testing which involves paper and pencil style assessments as well as conducting observations needed to make a particular diagnosis (i.e. Attention Deficit Disorders). Following the initial assessment, the clinical psychologist will create a treatment plan and begin the process of conducting therapy sessions aimed at impacting the emotional and mental suffering of the patient. Cognitive-behavioral therapy interventions are common as they are incredibly well researched and shown to be highly effective. Another treatment modality is insight-oriented therapy, also known as a psychodynamic approach. Insight-oriented therapy focuses on unconscious processes as they are manifested in a person’s present behavior. The goals insight-oriented therapy is to increase a patient’s self-awareness and understanding of the influence of the past on present behavior. It is worth noting that often these professionals work very well together and look forward to collaborating for the best possible outcome for the patient. There is a good deal of research to show that both medication and psychotherapy together can be an outstanding choice for long-term effectiveness in symptom relief. Connect with Perspectives Therapy Services to get the right option for you. Our intake team specializes in hearing your needs and coordinating with the appropriate member of our team.